Sparkies earn this vest when they complete the Flight 3:16 entrance booklet. 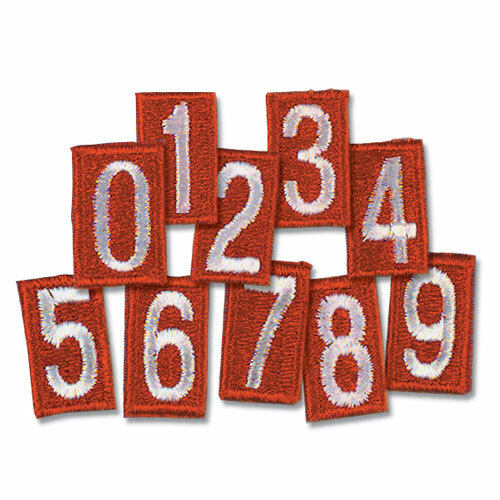 This red vest with gray trim comes with the club emblem already attached. 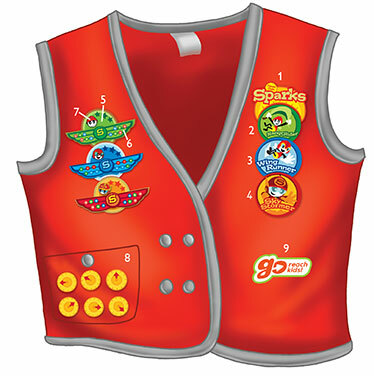 Double-breasted detail with four buttons allows the vest to be buttoned to the left or right for either boys or girls.